It turns out that Lilo is nervous about riding in the sidecar. I’m pretty sure it’s the noise. Hell, Lilo Puppy Dynamite™ is scared and runs out of the kitchen when I rip tinfoil off the roll. It stands to reason that something that sounds like a bag of wrenches in the washing machine might set her off. We did a couple of super-slow rides around the neighborhood. She’s clearly scared. I’m not sure if I should continue to try to get her used to the racket or if I should just let her be. I was hoping it would be fun for both of us, but I’m not so sure. We’ve had a setback on the Lilo Sidecar Dog front. During her first vet visit after adopting her, we discovered that she has heartworm. All told, the treatment for heartworm takes months. During the course, Lilo has to go through a total of 3 injections that kill off the worms which then have to dissolve in the bloodstream. (Don’t google it if you’re easily grossed out). It is important to keep her relaxed and inactive during the recovery weeks following the injections until her bloodwork is all clear. This is the point in the conversation where I could start going bananas about how some people can be shitbags and don’t care for their animals but – I won’t. Instead I’ll just be thankful that she became a part of our family and that we have the means to care for her. All in all it’s our good fortune. As she takes it easy and sleeps on the couch (and my maps) we’re practicing wearing the doggles that Tio Rascon (Ed) sent and looking forward to the future. More than anything I just want my sweet doggo to be well. If you’re interested in sidecar dogs, there is of course Ara and Spirit at The Oasis of My Soul who can help you get your fix. 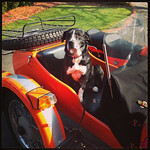 Just last week the Instagram blog featured a post about #sidecardogs. You might wanna give that a look-see! And don’t forget the preventative heartworm meds for your pup! Unless you’re a free and single bachelorette (…or bachelor, I’ve heard they let guys ride motorcycles now) the idea that you need to balance your motorcycle ridin’ with spending time with the important people in your life isn’t an alien concept. It can be challenging. One of the reasons that I bought the Ural was so that I could easily bum around with my daughter in tow. When she was smaller, she would have a tendency to get sleepy and wobbly on the back of my Tiger. The Ural was able to put those concerns to rest for me. 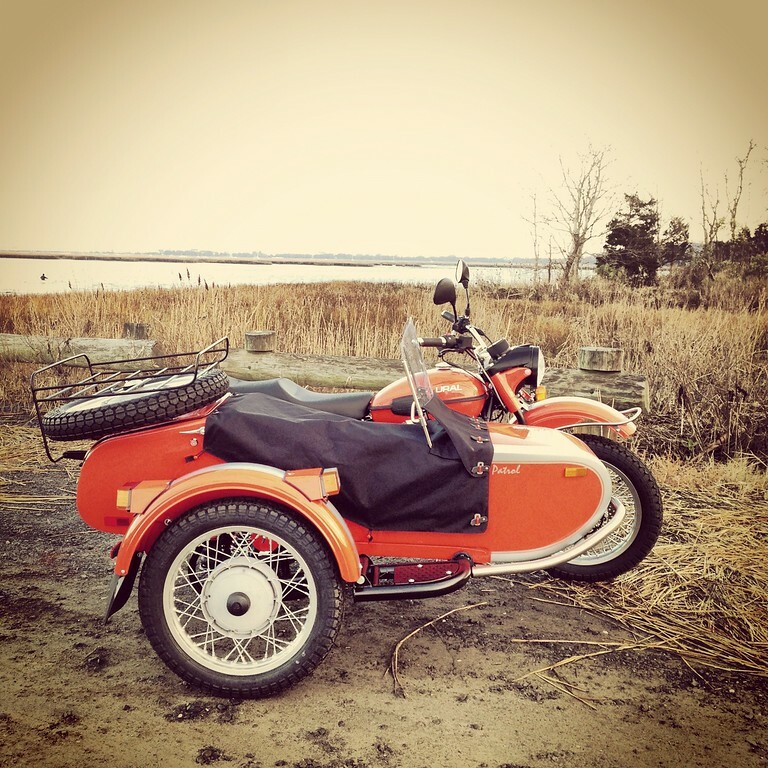 When the Ural first came home, a common thread that ran through conversations about it was that people would love to take their dogs along on rides. I too was one of those people. Unfortunately, it was not to be. My dog Luna was suspicious of peoples motives and in some ways was aloof and cat-like. 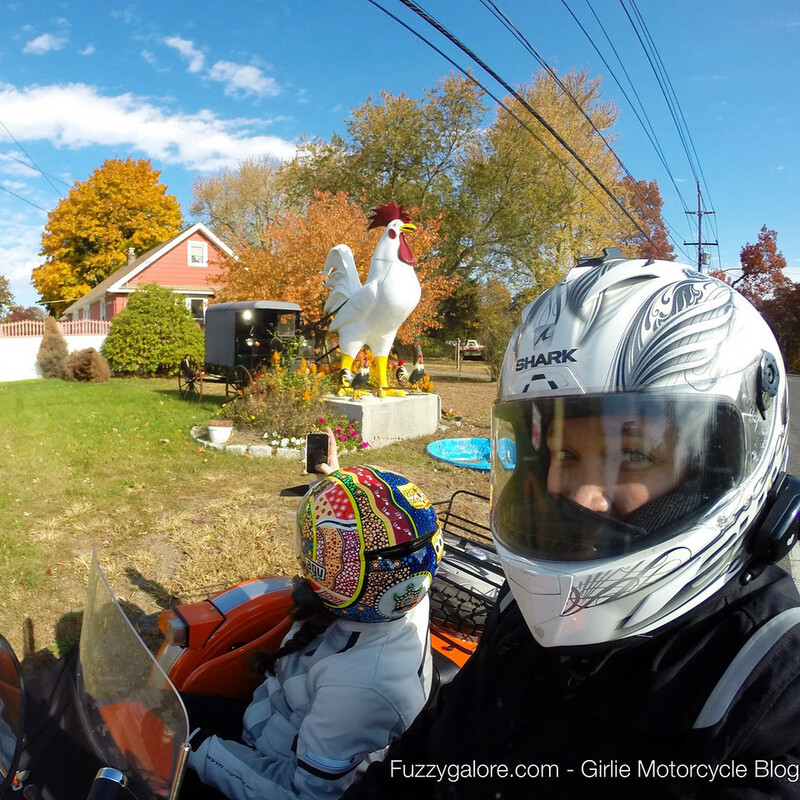 The idea of her ever hopping into the sidecar and going for a ride was just as probable as seeing Bigfoot riding a unicorn through Times Square. Over the years I have read posts on ADV, read blogs with sidecar dogs in them – most notably The Oasis of My Soul with Ara and Spirit. There is no shortage of pictures floating around social media of smiling sidecar dogs with the wind in their fur. On the surface, these people seem to have it all. Motorcyclists who manage to not have to balance their loved ones separately from their motorcycles. Lilo came from a kill shelter in Georgia to the local rescue org with a litter of puppies. They were just weened and adopted away, leaving Lilo behind. She’d been in that pen at the rescue for 2 1/2 months. She’s on the skinny side, is missing a toe, has a broken incisor and was clearly in some type of altercation based on the scarring on her muzzle. 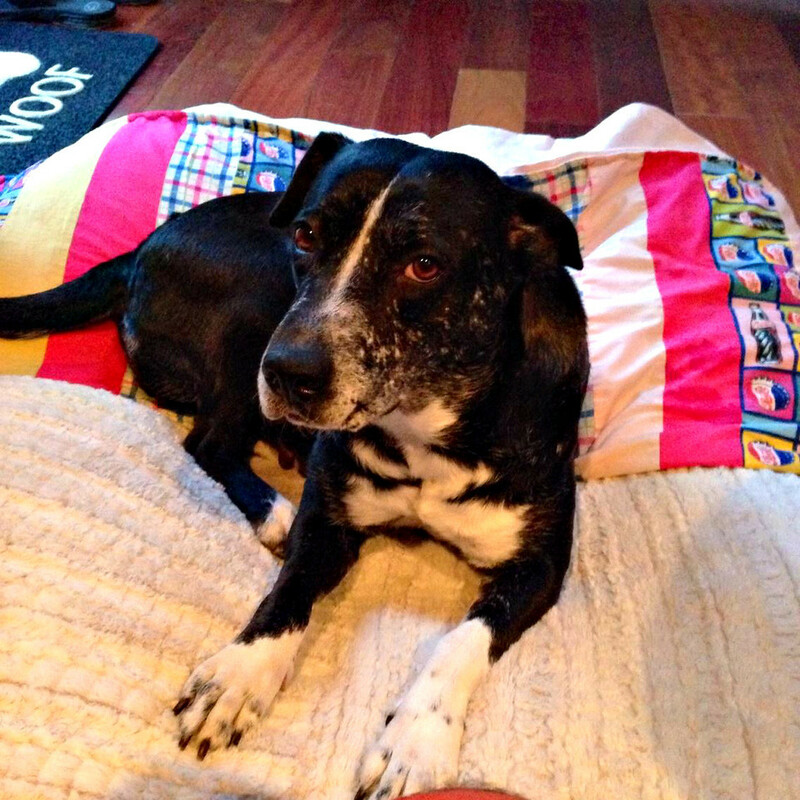 Lilo appears to be some type of pitbull and maybe hound mix. As an underdog, Lilo was of those adult dogs it was easy for people to walk past as they bee-line for the puppies. This sweet baby was starving for love. With the Luna shaped hole left in my heart, I have plenty of it to give. Over the last week while getting to know our new pup, Lilo has become my shadow. Since she wants to be with me always, out of curiosity I brought her outside to see how she would handle getting into the sidecar. Well, that was easy! 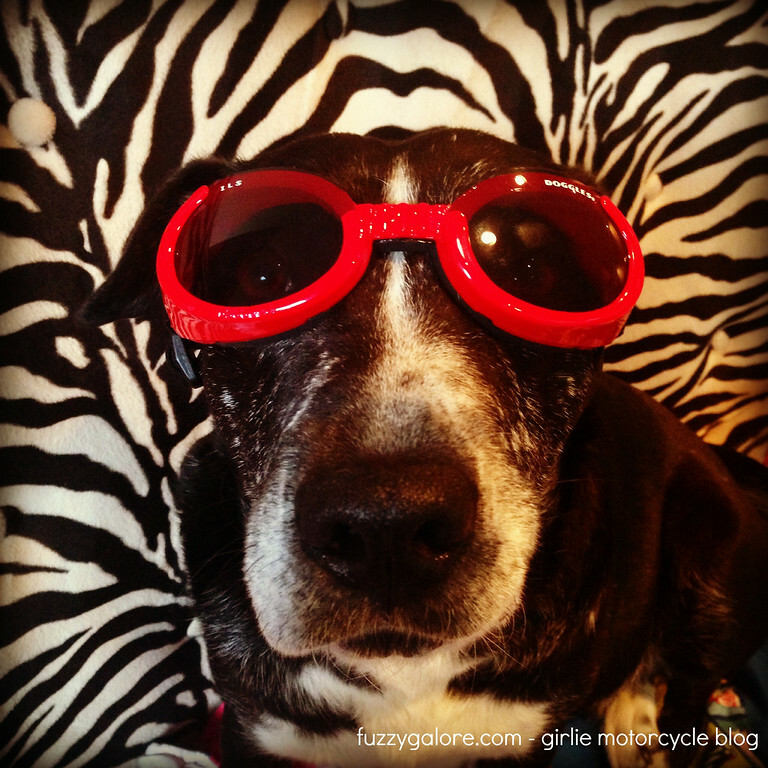 Do I have myself a new sidecar dog? It would appear that with little effort, she would be a willing monkey. Given her size she would probably benefit from popping the seat cushion out. I’ll also need a harness and some doggles for her. But, just seeing her in there is encouraging. 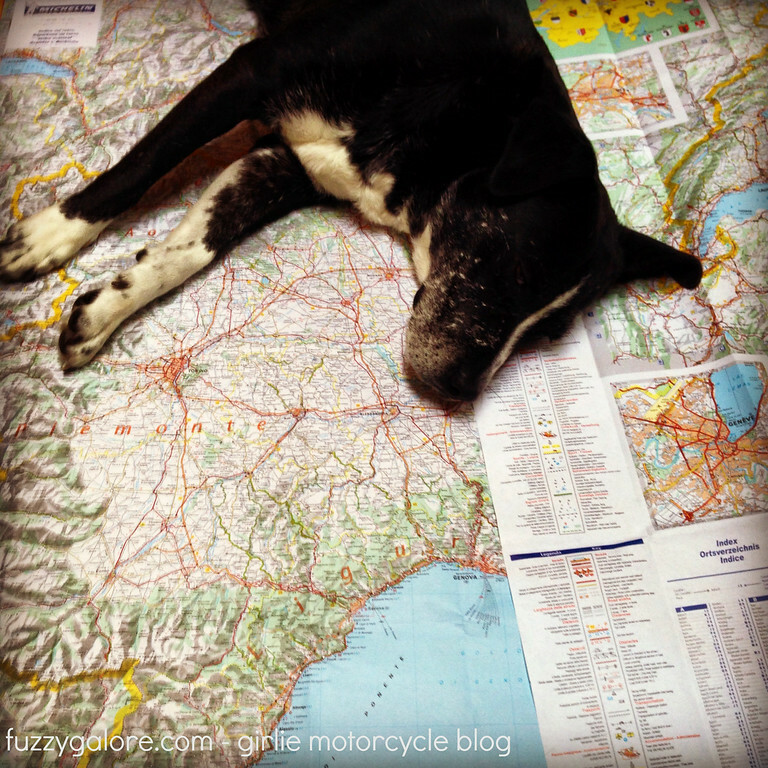 Is this a new chapter in my motorcycle life?